I cannot tell you how excited I am to share this post with you. 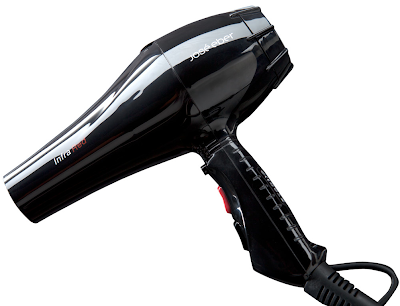 Jose Eber contacted me a few months ago about doing a review for them on their Infrared Blow Dryer. I was thrilled because I’ve never owned an expensive hair dryer. If I’m going to spend my hard earned money on something it’s going to be great product and a good straightener. Needless to say, I buy my cheap blow dryers from Walmart. And yes, I’ve had my complaints about them but they’ve worked so far. 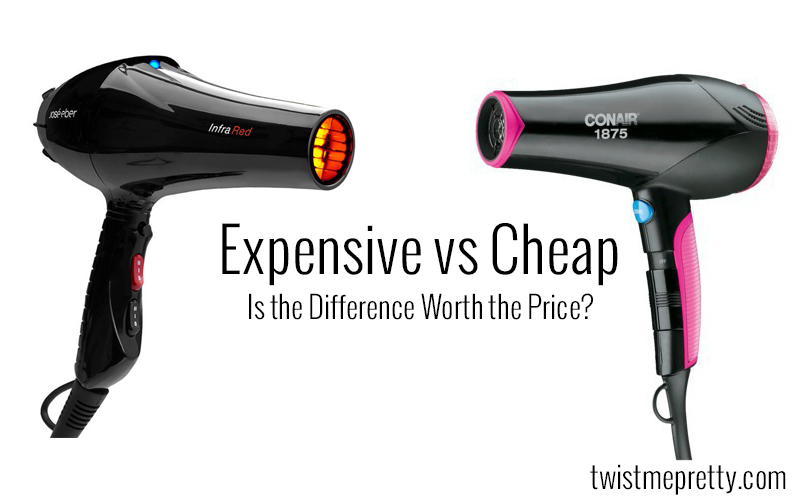 After using the expensive blow dryer for over a month now I have formulated some opinions. I say the last six months because my last blow dryer from Walmart gave out on me a year after I bought it. So I’m six months into my new one. It’s already over heated a few times and every now and then I have to turn it off and do something else for awhile because it starts smelling like it’s going to catch fire! Whatever. It gets my hair dry so I don’t care. It takes me ten minutes to blow my hair completely dry. It’s light and has all the regular settings like a cold shot button and high heat settings. Bam. What else could you want?! I was really excited to see what the big deal was about expensive hair dryers. I mean really. Unless it moves mountains, spending that kind of money just isn’t justifiable. And then I used it. And then I realized how spending that type of money is totally justifiable. It’s got this crazy awesome infrared light. Kind of freaked me out the first time I used it. 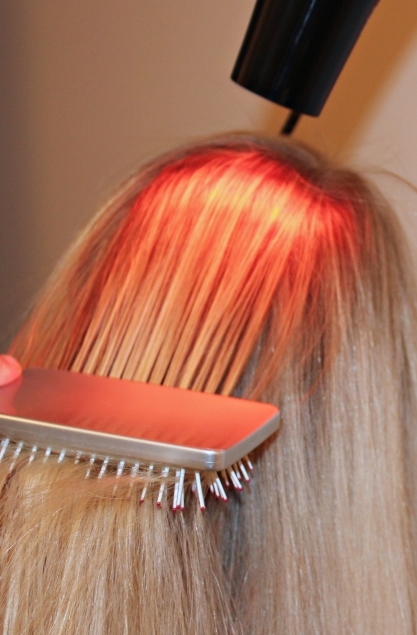 Because of this infrared light, the air from the blow dryer is not hot. It’s barely warm. But you can turn it off so if you need heat you’re still in luck. Because the air coming out was barely warm I kept thinking it was going to take forever to dry my thick super long hair. Five minutes went by and it was completely dry. And I’m not kidding you when I tell you this, it felt so soft and smooth I was laughing out loud at how excited I was! 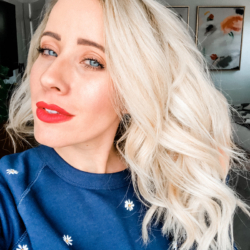 My hair was silky and it honestly felt like I’d already put a smoothing product in it. There is a blue ultra violet light, you can see it in that first picture if you look closely. That light cleanses the air as it dries, removing bacteria and build up leading to greater shine, smoother hair and easier styling. Yeah yeah, those are just words until you actually use this blow dryer and can understand how amazing it is. Jose Eber is not paying me to say these things. I am giving my opinion. Had the dryer sucked, I would have told you not to waste your money. So sure, you could go get yourself another cheap blow dryer when your current cheap blow dryer burns out. Or. 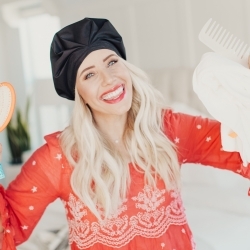 You could invest in one that’s great for your hair and IF it ever dies on you, you have a lifetime warranty to back it up. Spend $30 every year. Or spend $150 once. 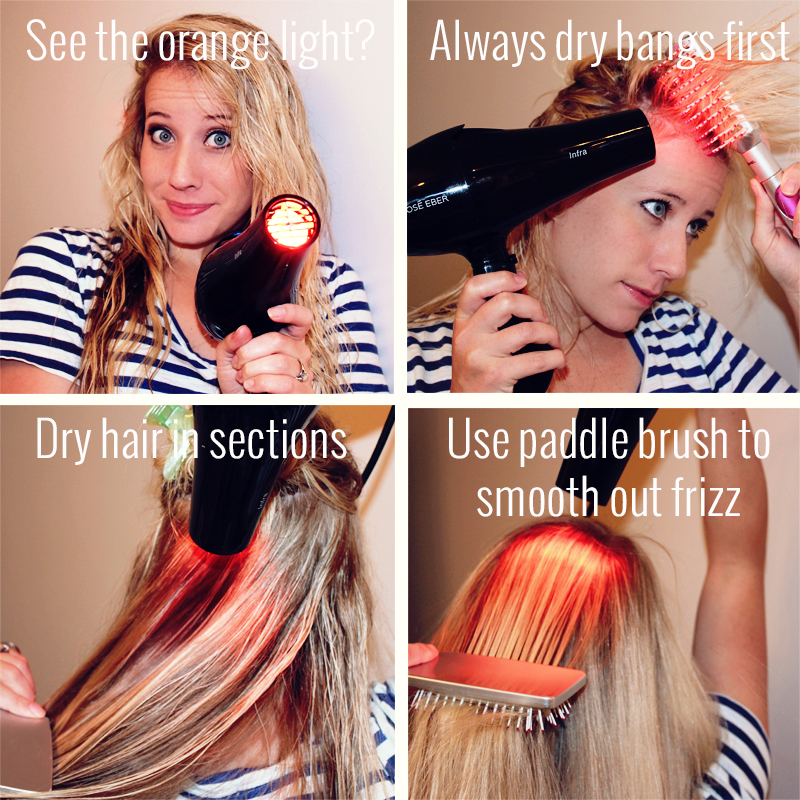 13 Hair Hacks for Healthier Hair!! 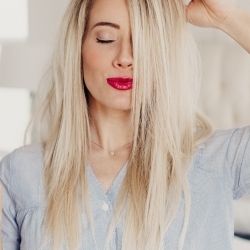 HOW TO: Get Volume with Straight Hair!